Bridgwater Quayside Festival is a free outdoor festival in the Town Centre. Blake Gardens, West Quay, Fore St, Angel Place. Free shows and family activities. Explore and Discover Bridgwater, one of the must see and go to festivals in Somerset, The Bridgwater Quayside Festival, Sedgemoor’s free outdoor summer festival. The festival celebrates culture, diversity and Bridgwater’s roots as a historic riverside port and best of all it is FREE to attend! BQF19 is on July 20th 11am to 5pm. 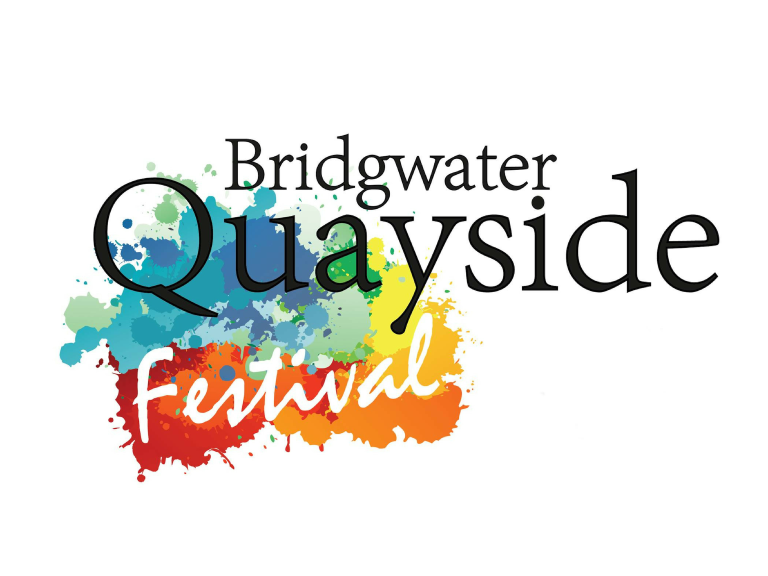 If you would like to get involved either as part of the festival team, volunteering, supporting sponsoring the Bridgwater Quayside Festival, school or community projects let us know. The festival hosts live music, indoor and outdoor theatre, dance, circus and aerial acrobatics, puppetry with performances from local and national artists with free workshops and activities, there is something for everyone. Enjoy local food and drink from local producers and local art and crafts stalls. Quayside festival is organised by Fuse Somerset Outdoor Arts supported and funded by Arts Council England and commissioned on behalf of Sedgemoor District Council and supported by the Bridgwater Town Council and by the Bridgwater Cultural Partnership. Fuseperformance Somerset’s Outdoor Arts, produce and create outdoor performances, installations, circus and street arts and brings performance and arts together to create vibrant community festivals. Fuse have worked in Bridgwater over the last 10 years performing and offering training workshops, schools workshop programmes, creating events, circus and arts projects, youth and community workshops, sculpture trails, arts for all ages projects, community lantern processions, art in the parks and outdoor spectacle shows. If you would like to take part please let us know and we look forward to hearing from you.